Should you answer their questions? Should you comply with all the tests? You don’t know the law exactly… you think being cooperative is helpful to your situation…but you may do or say something incriminating. and will listen to your concerns about your case and help you to prepare a defense for the charge. In order to get the desired / positive outcome for your Glendale DUI or criminal defense case, the Glendale DUI lawyers from My AZ Lawyers will examine all the evidence in your case in order to get the charges reduced, or even dropped altogether. Our expert Glendale DUI attorneys will stay on top of any changes in evidence or circumstances regarding your case. In fact, the Arizona DUI laws are complex and specific. Therefore, if there is any changes in your case concerning legal or factual issues, we will be on top of and ahead of the game when it comes to your case and how to best defend your innocence. Additionally, when it comes to being found innocent or guilty or if it is necessary to take a plea bargain in your case, the difference in your success is in choosing a law firm with attorneys knowledgeable in Arizona DUI law to protect your rights. Furthermore, how your rights and innocence are defended may ultimately make the difference in the end result of your case. In other words, you want our Glendale DUI lawyers on your side as our experience and legal ability will make the difference for you. If you are scared of “what’s going to happen to me now?” you can rest assured that the attorneys at My AZ Lawyers know Glendale DUI law and can help answer any questions you may have. Many believe that if charged and arrested for DUI in Glendale, Arizona, a conviction is inevitable and cannot be fought —- especially if they fail a breath test. My AZ Lawyers know the Glendale system and how it works, and have made DUI charges go away by using the system and following the law. In addition, if an officer in Glendale stops you and eventually charges you with a DUI, you are being charged with driving while impaired and driving with 0.08 Blood Alcohol Concentration or higher. Subsequently, you still have rights and should actively defend yourself. The burden of proof of guilt falls onto the police and the prosecuting attorneys. You do have rights according to the law: You are expected to show your driver’s license and take a breathalyzer test (driving in Arizona with a valid licensee implies that you will submit to a breath BAC test if asked —- or your license will automatically be suspended for one year if you refuse). 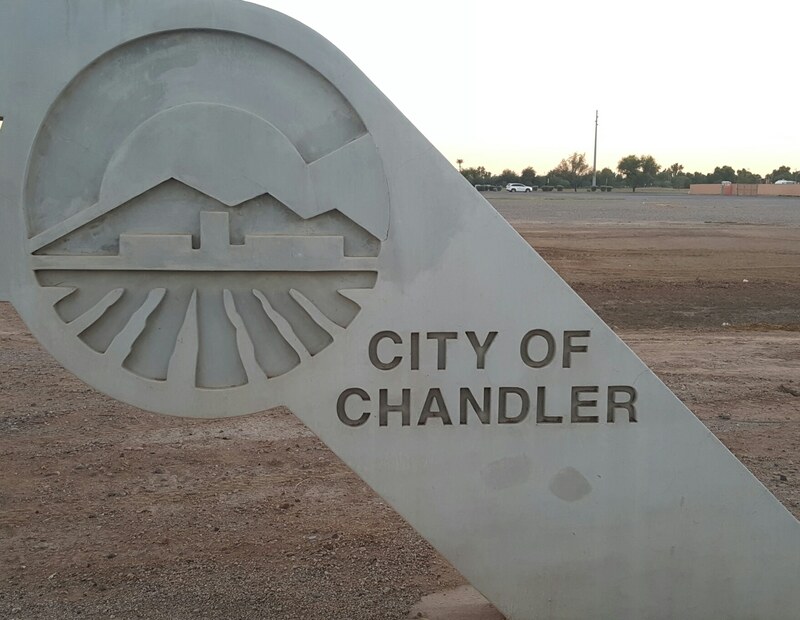 If you are stopped for DUI or infraction in Glendale, Arizona. You should refer to this information and contact a DUI defense attorneys as soon as possible to discuss your situation. It may depend, actually, on the circumstances of the incident how severe some of the penalties will be if you are convicted of a DUI in Glendale, Arizona. Make no mistake: Arizona has state-wide strict punishments for convicted DUI offenders. First-time offenders will be handed a lesser penalty than a repeat offender. A penalty might depend on if there was an accident or property damage involved in the incident. As you can see, getting a DUI in Glendale, Arizona is costly. You have much to lose, so why not call My AZ Lawyers for a FREE CASE EVALUATION and let the Glendale DUI lawyers and criminal defense experts determine if you may have a case. The Glendale DUI lawyers at this Glendale Criminal Defense firm will work aggressively to prepare a defense for your case having your best interests and desired outcomes in mind. Lastly, DUI charges in Glendale, Arizona can and have been beaten, dismissed, and lessened. 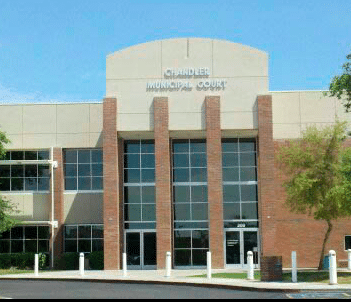 Call the experts in Glendale, Arizona DUI law at My AZ Lawyers —because they are experienced in the DUI law and have proven so by helping many like you who face a DUI charge in Glendale, Arizona.